John Lewis is the latest high street brand to take a stand on the production of angora fur. In a statement released this morning, the department store reveals that it will be issuing a permanent ban on all angora products, as well as ban on third-party products. The statement reads: ‘As a responsible retailer, John Lewis is committed to ensuring high standards of animal welfare in all stages of the supply chain and we require our suppliers to do likewise. As part of our ongoing programme of supply chain management, we recently contacted suppliers about concerns raised by customers around the sourcing of angora wool. John Lewis joins Marks & Spencer, ASOS, H&M, Next and Cos in the ban on angora, while Forever 21 and New Look followed suit yesterday. Calvin Klein and Tommy Hilfiger have also taken action. The decisions come after PETA released harrowing video footage of rabbits being skinned alive by farmers in China, where 90 per cent of the world’s angora wool comes from. ASOS was the first store to impose a ban on the products in December 2013, and others quickly followed their lead. 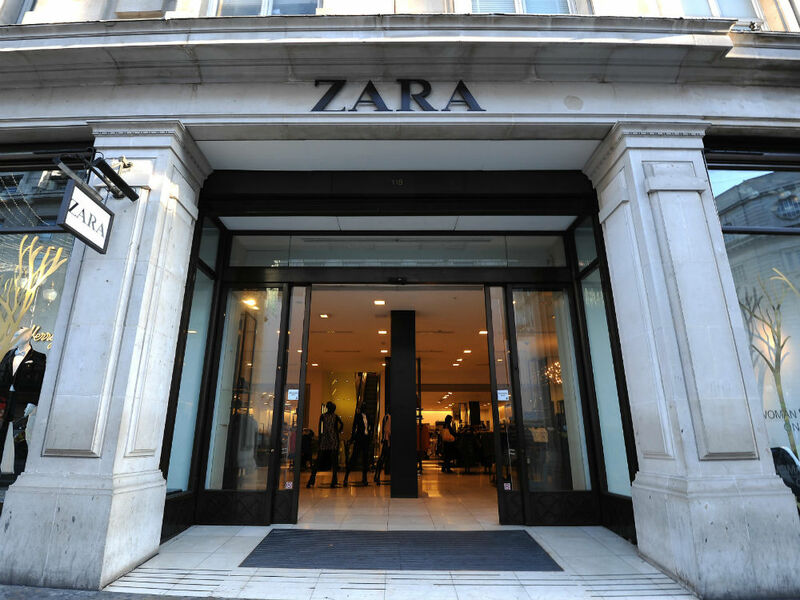 Topshop and Zara have taken the first step by suspending angora production, but have not yet committed to keeping it out of future collections or stopped sales, says PETA. Only ASOS and John Lewis have committed to permanent bans.